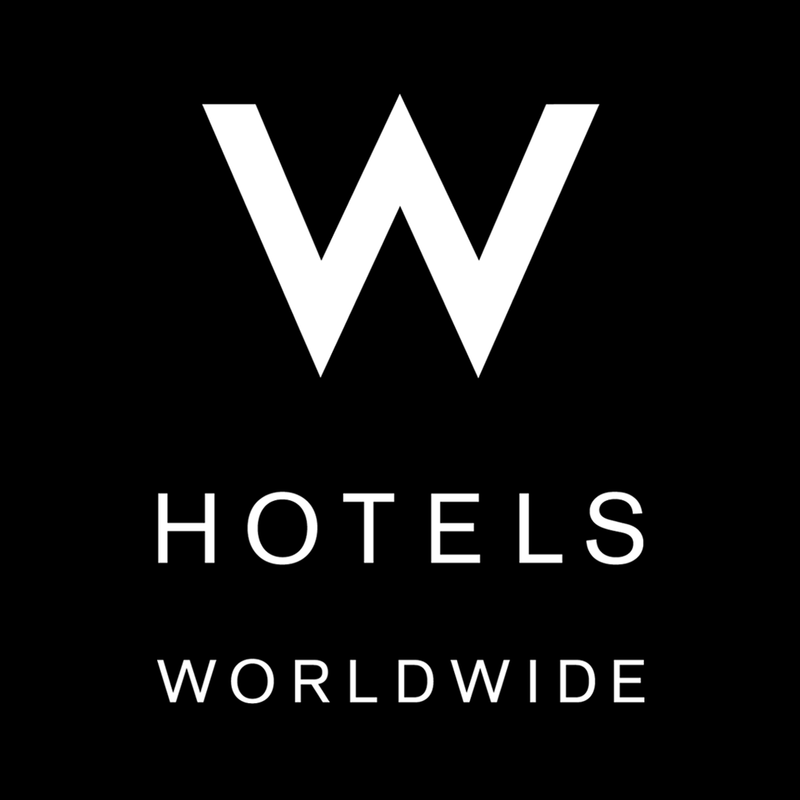 W Hotels & Resorts is a luxury hotel chain owned by Starwood Hotels & Resorts Worldwide that is generally marketed toward a younger crowd than their other upscale properties.W Hotels Worldwide, part of Starwood Hotels & Resorts Inc. (NYSE:HOT), announced the debut of W Dubai – Al Habtoor City, the brand’s first hotel in the Emirate. Owned by the Al Habtoor Group, the design-led lifestyle brand is set to shake up the destination with its rooftop W Lounge, pulsating WET® pool deck and innovative fashion and music happenings. The opening marks the W brand’s second outpost in the Middle East, following the debut of W Doha in 2009. W Dubai – Al Habtoor City and its 356 guestrooms and suites, including the Extreme Wow Suite and Sensational Suite, were designed by Singapore-based firm Silverfox Studios and Starwood’s award-winning design team. Inspired by the city’s connectivity and gateway location, the design is provocative, bold and futuristic. Showcasing the vibrancy and energy of Dubai’s Sheikh Zayed Road, the interiors’ linear patterns reflect the city’s social rhythm and constant flux. Custom furnishings double as abstract art and a bright, vivid color palette is set against the sleek lines of each minimalist guestroom, highlighted with floor-to-ceiling windows that frame views of the city and sea. The lavish Extreme Wow Suite (the W brand’s take on the traditional Presidential Suite) spans 690 square meters and occupies the 27th and 28th floors with panoramic views of Dubai’s striking skyline. The suite includes a spacious lounge area, bar, DJ booth, dance floor, catwalk ramp, pool table and kitchenette. The Sensational Suite covers 449 square meters and is anchored by a bar with an adjoining majlis-style lounge, also complete with a DJ booth, dance stage, bar and kitchenette. W Dubai – Al Habtoor City boasts ultra-modern event space including a stunning oval-shaped 725 square meter Great Room, where the walls and ceiling converge in a spiral effect, in addition to five dynamic multi-use studios. These rooms are equipped with W’s signature Sensory Set Up™, which provides mood music, customs scents, and much more. Other features include the W brand’s signature FIT® state-of-the-art fitness facility where guests can re-energize 24/7 and a FIT Bar that serves healthy snacks and refreshing drinks. The hotel also offers guests private in-room yoga sessions with the hotel’s dedicated instructor, and will soon introduce SPG Keyless, the hospitality industry’s first truly keyless entry system, which enables guests to use their smartphone or smartwatch as a room key with a simple swipe of their device. All of this is supported by the W brand’s signature Whatever/Whenever service philosophy, providing guests whatever they want, whenever they want it. The landmark Al Habtoor City development project features two other Starwood hotels: The St. Regis Dubai which opened last November and The Westin Dubai, Al Habtoor City. Al Habtoor City will also feature the spectacular water-themed show La Perle by Dragone, the world’s leading cultural creation company, located along the upcoming Dubai Water Canal. The destination is minutes away from attractions such as Burj Khalifa and The Dubai Mall, a 20-minute drive to Dubai International Airport and 40-minute drive to Al Maktoum International Airport. In 2009, W Doha opened its doors as the first W Hotel in the Middle East. Following the launch of W Dubai – Al Habtoor City, the brand is set to rapidly grow its portfolio in this region with four new hotels slated for the coming years. These include two more in the UAE: a second hotel in Dubai, the highly anticipated W Dubai – The Palm, and W Abu Dhabi; plus W Amman and W Muscat. For further information and bookings, visit www.wdubaialhabtoorcity.com or follow on Instagram @WHotelDubai.